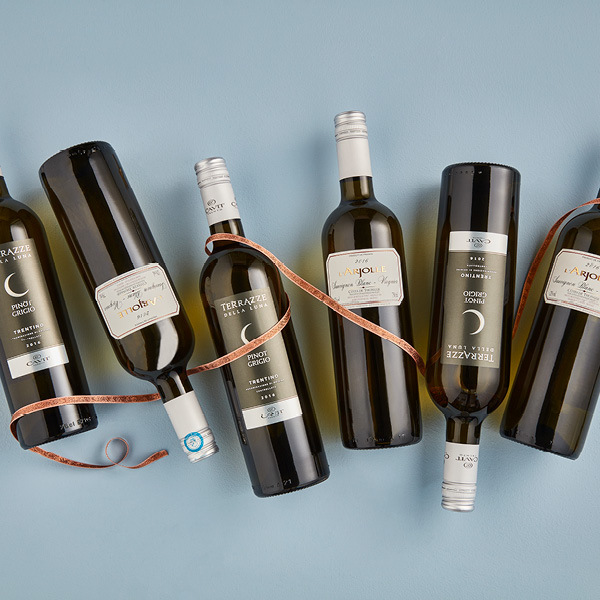 This collection of white wines is sure to please party guest long into the night. All carefully chosen and hand-picked by Victoria Anderson, our distinguished wine buyer. Domaine de l’Arjolle Sauvignon Blanc Viognier – The freshness of this Sauvignon blends with the musky, yet fruity aroma of the Voignier due to the distinct combination of grape varieties used. This is a clean, versatile wine with a palate of pear, apple and honeysuckle with hints of dry herbs. Terraza de la Luna Pinot Grigio – This delightful Pinot Grigio is produced from grapes sourced from the highest altitude vineyards in Italy’s Trentino region. This is a refreshing clean and crisp wine with notes of fresh lemon and floral aromas with hints of pear and apple.